Make no mistake; I like a train! This is something that I’ve transferred to my 3 year old who has enough brio to rival HS2! 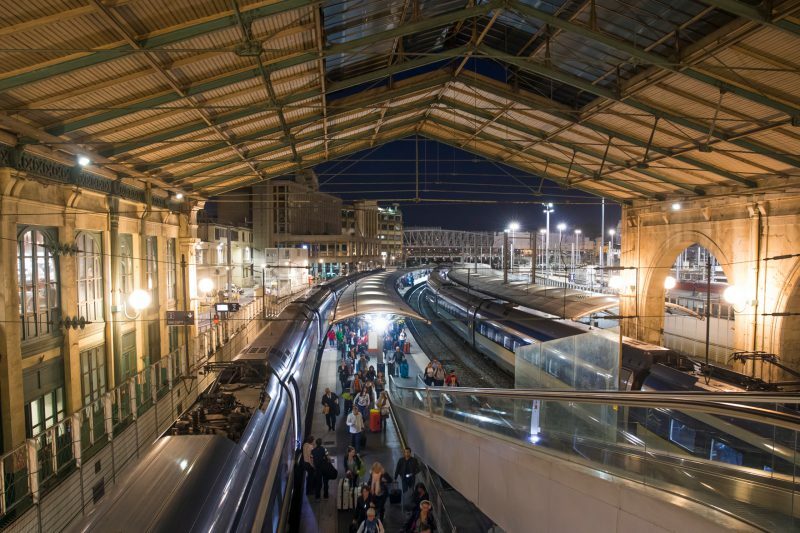 An ongoing commission for Eurostar has taken me to Paris and London photographing staff and customers on one of the most advanced rail services in the world. Shooting primarily for communications and marketing, focus has primarily been on staff and terminals. Whenever I get a new project I spend some time building a Pinterest board to try and establish an idea of where I want to take the shoot then share it with the client. This time I researched some classic black and white images from the 1920’s, super contrasty and simply composed, back then rail travel was romantic and the images told a story of adventure. Right on schedule arriving in London St Pancras, hey-presto! Perfect low, crisp sunlight popping through the glass roof, casting big shadows across the platform. When does that happen right? 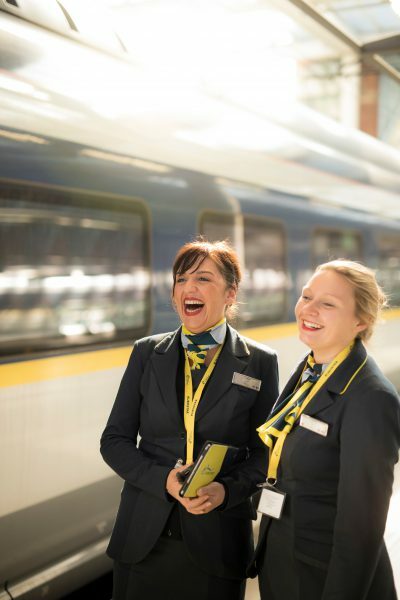 What really made these images pop was the people in them – the staff were all customer facing and culture at Eurostar is naturally a very international one – so the models pretty much took care of themselves.